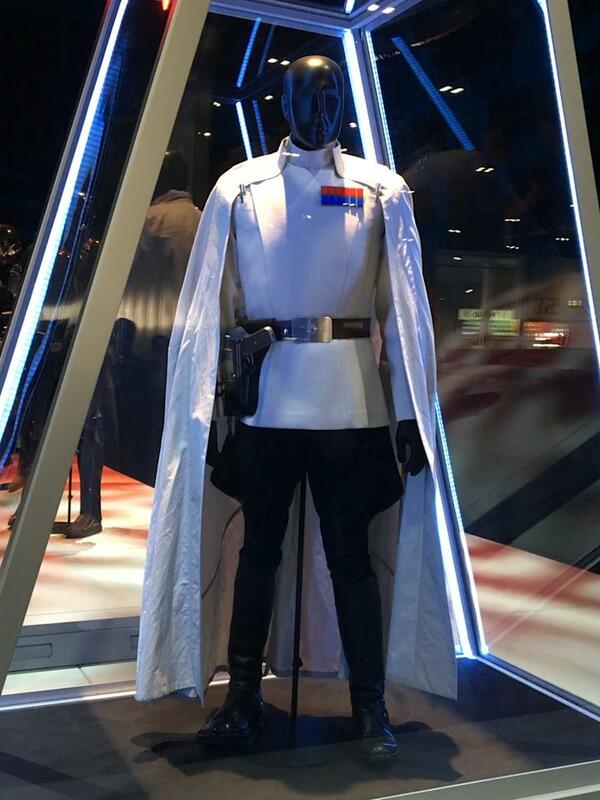 Erso will take on the Empire alongside Andor (Diego Luna), who is said to “keep a cool head under fire and complete his missions with minimal resources.” He also completes them in this sweet parka. 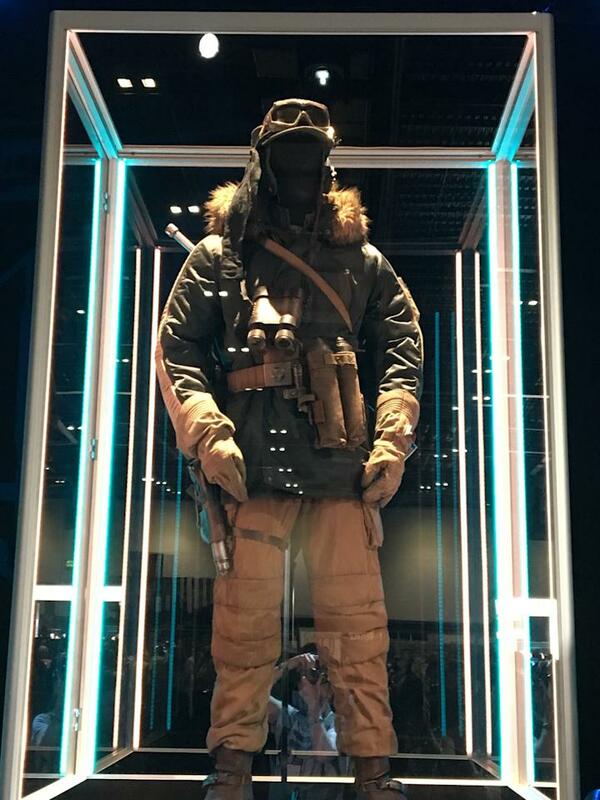 One of the best attractions at Star Wars Celebration Europe takes place neither on a screen nor stage. 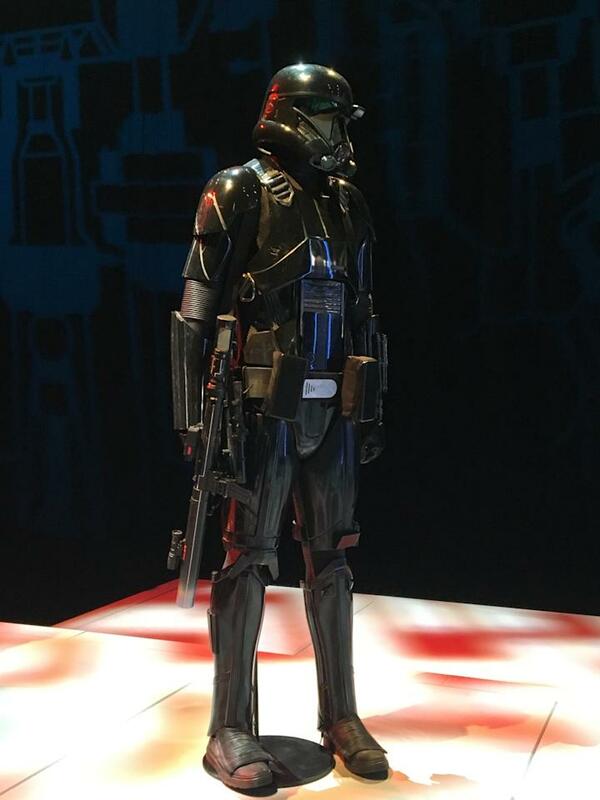 It’s in a hall where organizers have arranged an up-close-and-personal look at the saga’s newest costumes and props. 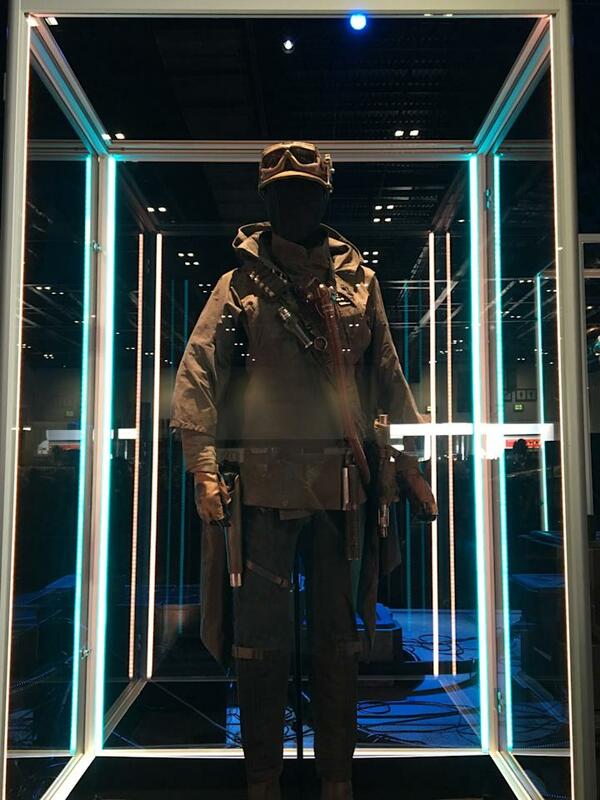 Like last year in Anaheim — where fans got a first good look at the wears of Rey and company months before The Force Awakens opened — this weekend’s London event features a cool exhibit of Rogue One: A Star Wars Story suits. Click through to see them all.